LG Philippines is celebrating its 30th anniversary, and they celebrate to acknowledge the hard work of the National Museum of the Philippines. As such, the popular Korean brand has donated several OLED TVs to commemorate the newly opened National Museum of Natural History (NMNH). As part of the LG Philippines’ Corporate Social Responsibility (CSR) of promoting education, they made large donations in-kind to the National Museum of the Philippines. These are a 65-inch OLED TV (E8), a 55-inch OLED TV (C8) and a 55-inch UHD TV, which in turn will give the museum’s visitors an all-inclusive and interactive experience. These TVs are situated in the National Museum of Natural History in the Rizal Park. Additionally, LG wants to celebrate one of the world’s richest marine ecosystems. Hence, they commissioned Noel Guevarra, an underwater conservationist director/photographer, to film the beauty of the underwater life epicenter of the marine diversity on Earth, the Philippines. Balicasag, an island in Panglao, Bohol, became the muse of Noel Guevarra as the amazing underwater ecosystems worked wonders in the video. 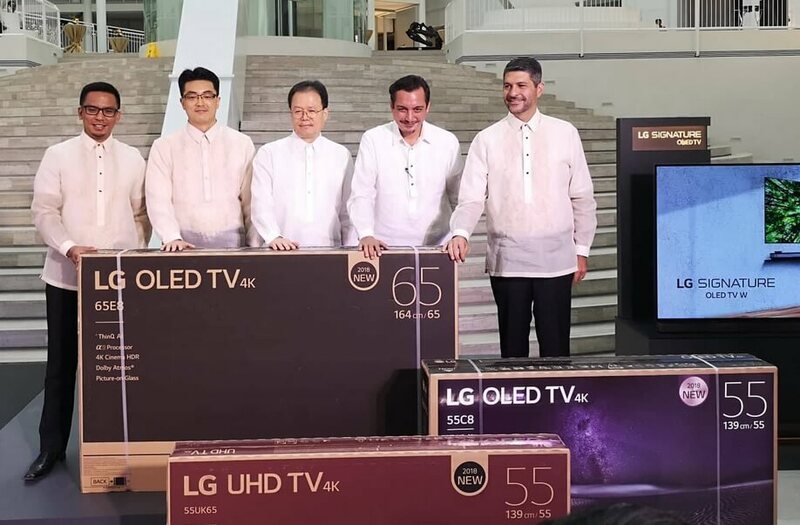 LG used the 77-inch Signature OLED W8 Wallpaper TV to debut Guevara’s video, and to show off the stunning Bohol sea at thevhighest quality to the media and special friends of the NMNH. 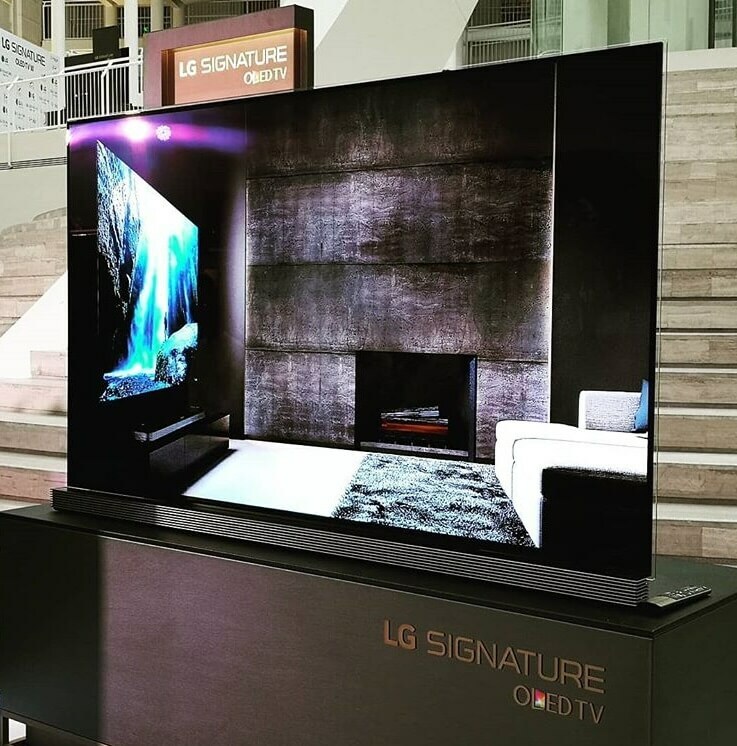 It is currently LG’s newest TV innovation wherein it is equipped with 0.23 thickness or “wallpaper” design, Dolby Atmos Sound to produce cinema quality sound, and Alpha a9 intelligent processor that produce the clearest and most detailed pictures with realistic color and ultra-fast response times. The director of the National Museum of the Philippines, Jeremy Barns, appreciated and expressed his gratitude for the TVs and commissioned video. He was very thankful for LG’ thoughtfulness to the museum visitors and its high regard of the wonders of the Philippines, especially the underwater ecosystem. He also said that the video will also be featured in the appropriate public platforms of the National Museum and will be recommending it to other government agencies. On the other hand, Mr. Inkwun Heo, LG Philippines managing director, said that the TVs are perfectly integrated into the interiors of the museum and it is part of the LG’s goal of harnessing the power of beautiful images and modern, innovative technology to fuel and inspire the next generation.